First off, let’s take a look at some of the jianbing ingredients that are usually present in the standard jianbing. 师傅，拿一个煎饼 Shīfu, ná yi ge jiānbing. Mrs/Ms, I’d like one jiānbing. 师傅，拿一个煎饼 Shīfu, nái yi ge jiānbing. 多少钱? Duō shǎo qián? – How much is it? Congratulations, you did it! 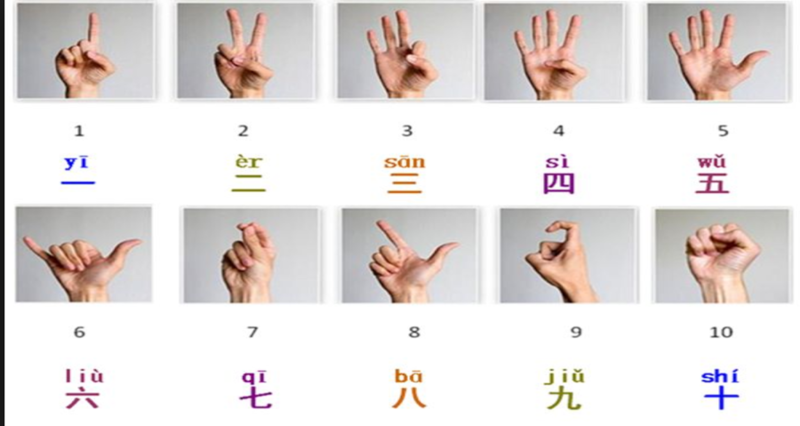 If you’ve been wanting to improve your Chinese, we always encourage starting with food vocabulary and menus as a starting point – after all, you have to eat three times a day, and the language experts encourage learning material that you’re interested in. Food, language, BINGO! 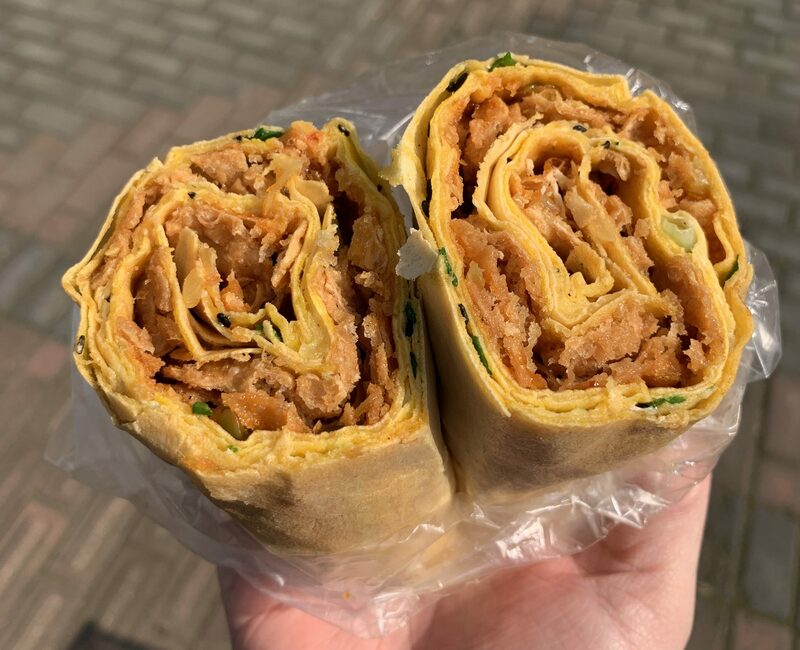 If you’re looking for the best jianbing in China, join us on a Shanghai Street Eats Breakfast food tour or Beijing Hutong Breakfast culinary adventure, where we sample jianbing and loads of other traditional Chinese street snacks. Or check out our handy online jianbing locator.